Got KRUD? 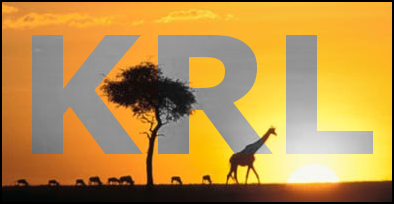 In this KRL safari we will be using persistance variables as a database. While most web developers have written code to access a database, most Kynetx applications retrieve their data via RESTful web services. But there are times when a persistant data store is needed. Building a one off web service to host the data is certainly an option, but if the storage needs are moderate you can simply use a persistant variable. After all 2 million bytes of data can be stored in a persistant variable!